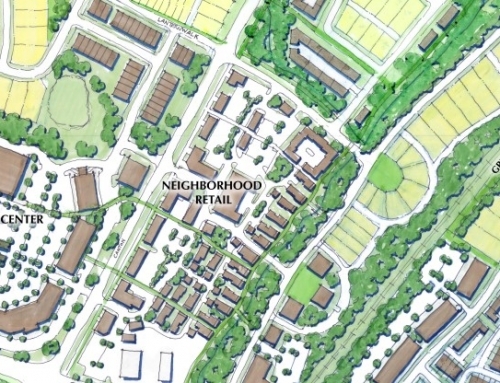 Implement concept plan developed by Duany Plater-Zyberk Co.
Vickery Village Center is the heart of Vickery, a traditional neighborhood located in Forsyth County. 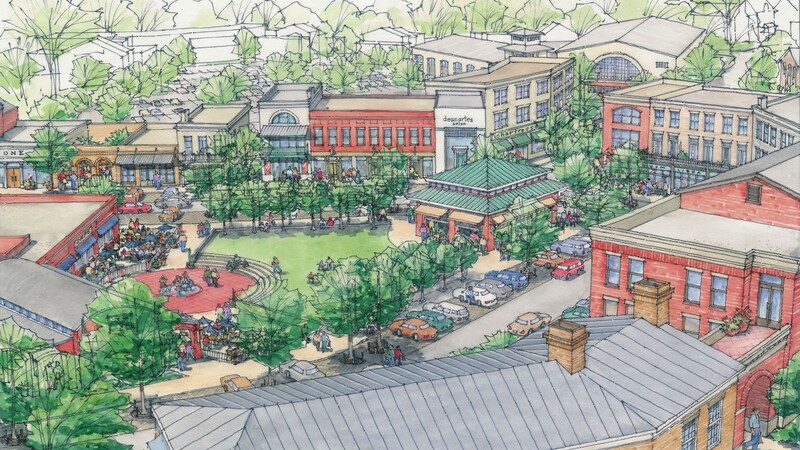 Based on successful traditional retail villages, the Village Center incorporates community-based retail along with office, civic, residential, and passive open spaces. 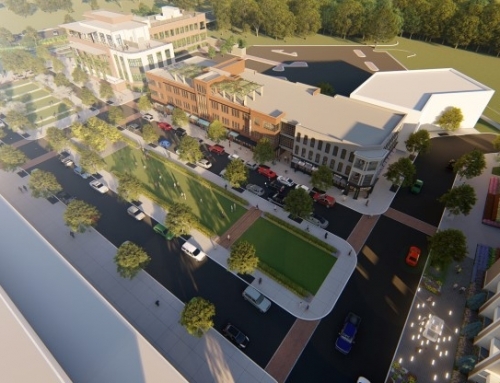 The clock tower building is the focal point for the center with a common green that serves as the community hub. 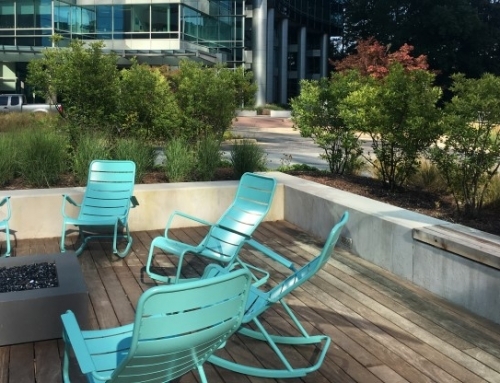 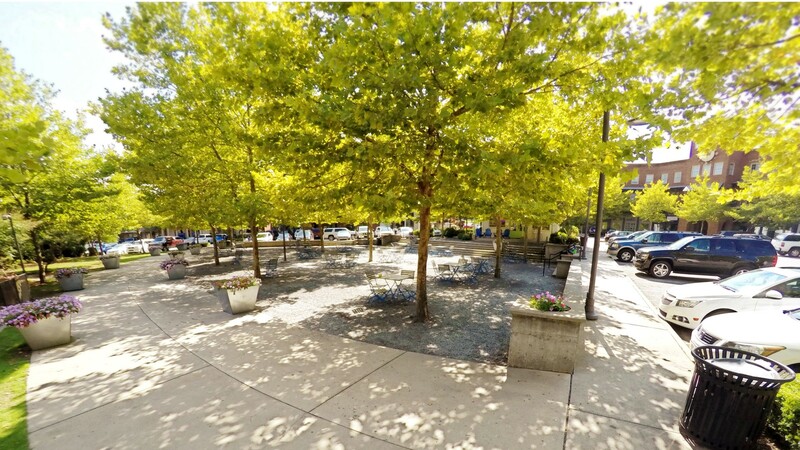 The common green, which is easily accessible from the surrounding retail streets and adjacent restaurants and outdoor dining terraces, includes a small, informal amphitheater that functions as a community gathering space. 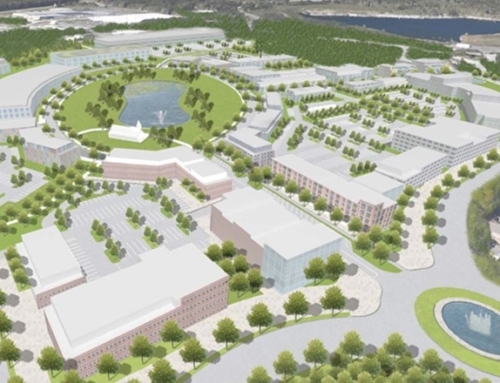 The center also contains a YMCA, which serves the entire county and houses an aquatics center, gymnasium, basketball courts, aerobics center, fitness center, and meeting rooms. 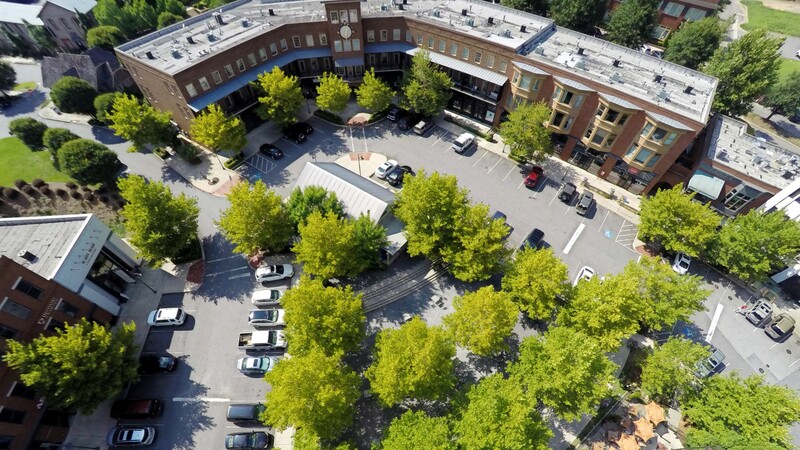 The Village Center is within a short walking distance from a large portion of the residences. 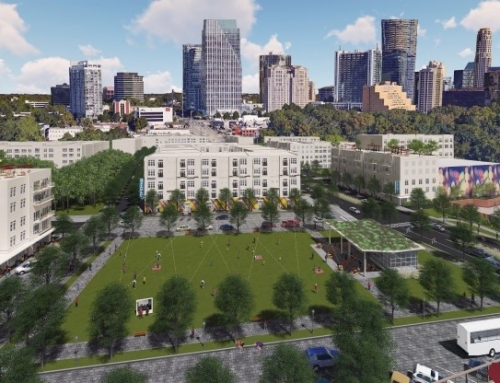 While it serves the entire development as the central hub and entrance, it also functions as a buffer between the heavily traveled Post Road and residential areas. 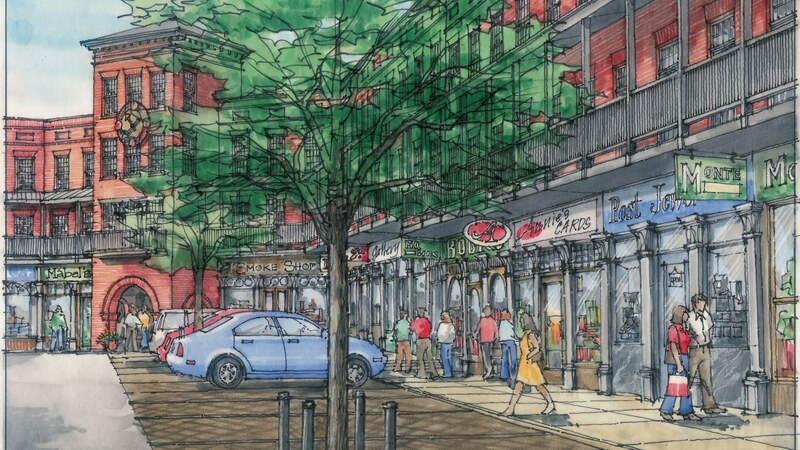 TSW has drawn from their extensive experience with community-based mixed-use and retail centers to create a place that is to become the heart of a community and a sustainable commercial node, which will be further supported by its function as a destination for area visitors and tourists.